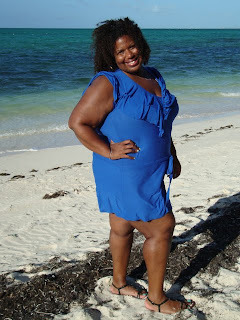 Me in a t-bags dress in Turks & Caicos this summer. Oh how I miss those summer days!! !